Unconfirmed reports claims that 19-year-old Nollywood actress, Regina Daniels, has been flying in billionaire politician, Prince Chinedu (Ned) Munir Nwoko’s private jet after it was claimed the 59-year-old secretly married her as his 6th wife last week. 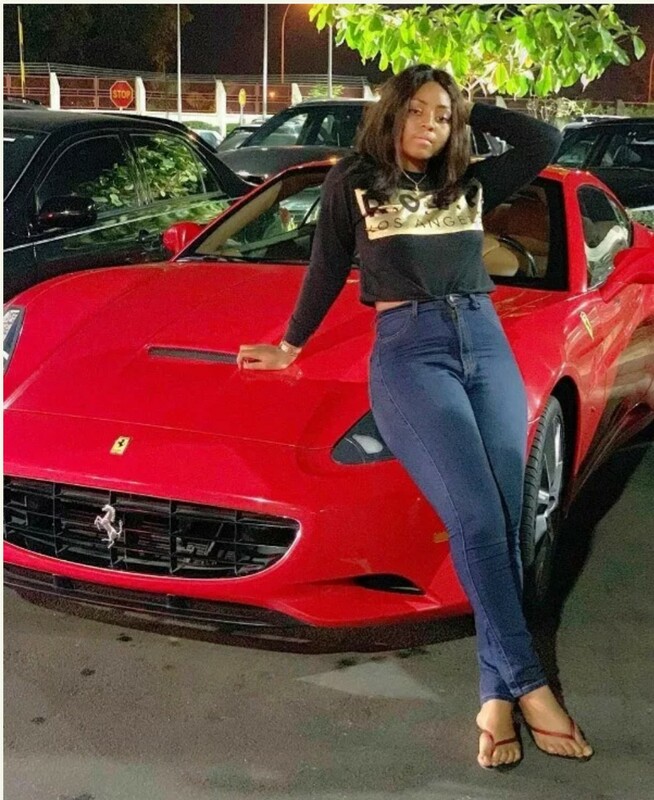 This comes after the Nollywood actress was filmed cruising around Abuja in a red Ferrari supercar that is believed to be owned by the rich London-trained lawyer. Below are some of the stunning photos that the young lady has posted on her Instagram page. Alright now, mouths shld talk but d young Lady shld b left alone 2 njoy her life….